Fraud has always been a problem in the art industry, but it is a problem that may have a readymade solution. Those within the industry are looking for that solution and in that search, they have arrived with an obvious, yet brilliant, answer – blockchain technology. Transactions using this process empower buyers, as they can trace their goods and their histories. 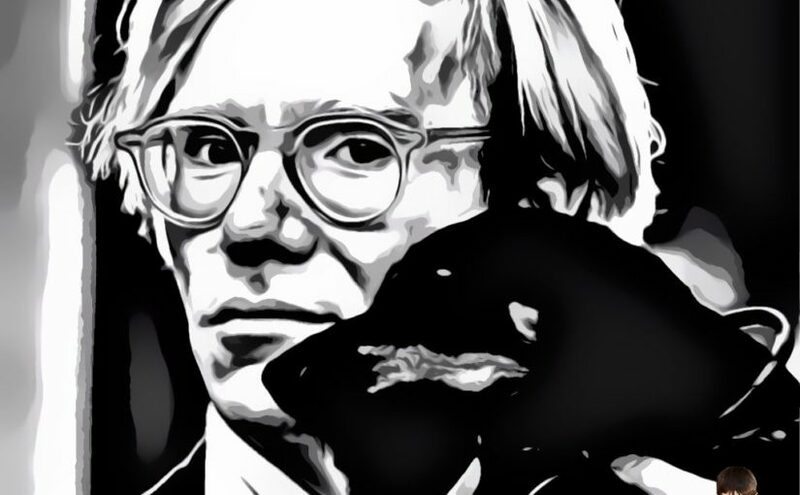 There is a gallery in London that intends to take advantage of that, when they auction off a portion of Andy Warhol’s ’ 14 Small Electric Cars’ for cryptocurrency. The auction, which is taking place on June 20th, is coming to the world via Dadiani Fine Art in London’s Mayfair. There will be 49 percent of the work on sale in cryptocurrencies, in an auction which is being hosted by both the Dadiani Syndicate and Maecenas Fine Art. How much will it get? A report in Forbes has estimated that the piece is worth in the region of $5.6 million (around 730 Bitcoin). This marks just another stage in the relationship between crypto, blockchain and art. Earlier this year, Art Stage Singapore sold four paintings for cryptocurrency and several other galleries are considering moving to this sort of process. Jess Houlgrave, the cofounder of blockchain identity company Codex Protocol, reckons that the number of fraudulent art pieces on the market could be as high as 40 percent. Thus, blockchain technology could be the very mode which will help clean up this market. How will the price be decided? A smart contract running on the Ethereum blockchain will determine the final price of the works. The high profile nature of this auction could help change how buyers and sellers interact in the artworld. The fact that every transaction is both traceable and immutable on blockchain makes it an ideal solution to transactions of a high value and a sensitive nature.